@alicebarr @marsenault @CathyWolinsky hi! how would u improve this PLP? any PD models you would add? "Planning Active Learning Possibilities for Professionals (Updated)"
alice barr on Twitter: "A5: We recently wrote a grant for an Electric Car and it will be a class making and racing it next year. 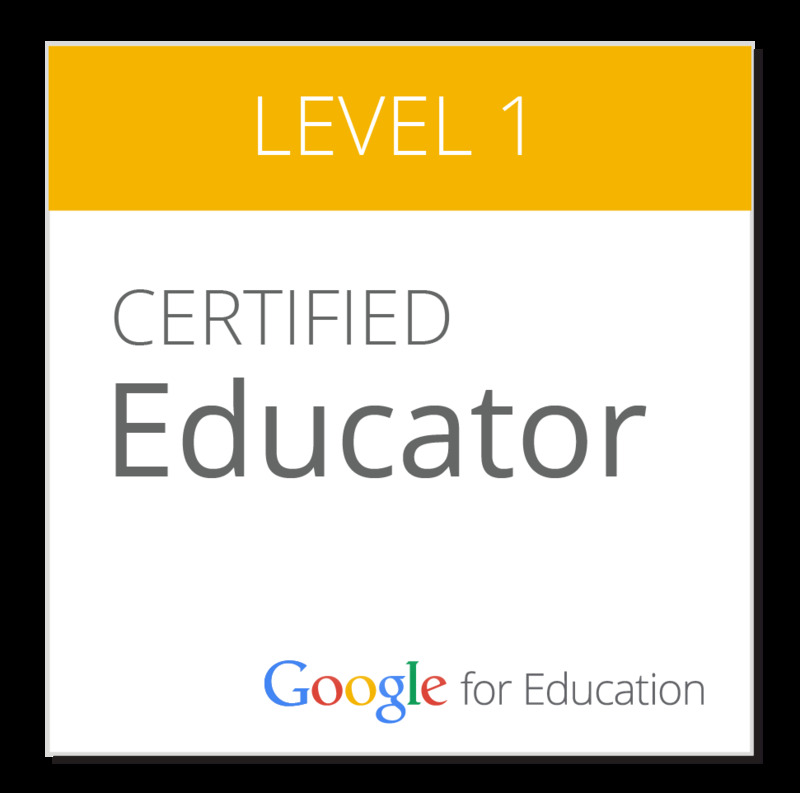 #gafechat So excited!" alice barr on Twitter: "Here are 3D printed earrings I recently bought. 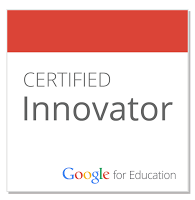 This is my plan for STEM design class next year #gafechat https://t.co/2OaKZXcBKh"
"Exploring the World in Your Class"
Dr. Josh Ottow, Ed.D on Twitter: "@alicebarr #edtechinnovator Your expertise and guidance made an impact on my 2016 research study: https://t.co/cJJRCO1mYJ https://t.co/lPH052OOip"
Cool Tools for 21st Century Learners: Breakout of Your ThingLink 360! Google Slides: Can We Now Call It A Video Editor? David Geurin on Twitter: "This visual would be great for students to think about their future plans. #FutureReady #edchat #sunchat https://t.co/nGHBiuuoWN"
"Suppose the Declaration Was Written in Google Docs"
Dan Ryder on Twitter: "Looking fwd to running #designthinking strand @UMaineOnline @UMFpr @USouthernMaine Summer Tech Institute! https://t.co/TGi02GPzNA #dtk12chat https://t.co/r4zKkJD0eb"
Thomas Charltray on Twitter: "Asked #PondCoveSchool Ts for problems Ss could solve w/#3Ddesign "bandaid holder for easy access" Solution from G4S #edchatme #mindblown https://t.co/pBZUMdrxx2"
I am looking at . Will look into the other. 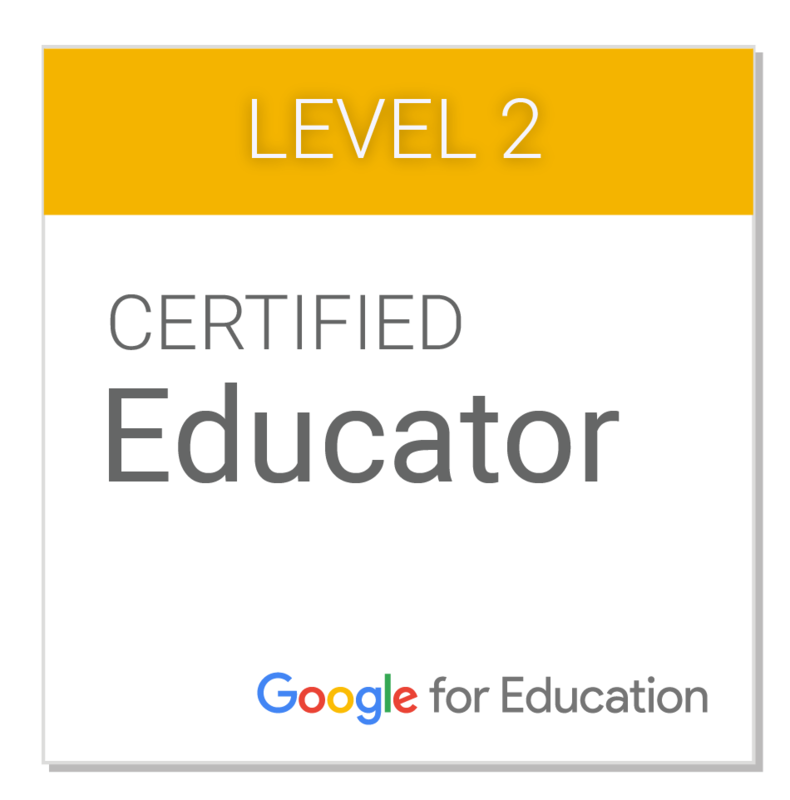 jonathan r. werner on Twitter: "My own interest in #GoogleEDU certification+training emerged after @alicebarr DAZZLED me with her skills at a recent PD session. #1to1techat https://t.co/4NQJjzyo6E"
"AnswerGarden is a new minimalistic feedback tool. Plant a question and invite participants to your AnswerGarden. Their answers will instantly form a growing word cloud! Feel free to use AnswerGarden for real time audience participation, online brainstorming and classroom feedback. AnswerGarden has many different users: classroom, conference and corporate audiences, creative teams, online crowds, mindmappers, and more! AnswerGarden fits educational, professional and creative purposes, is standalone and embeddable, and shows thousands of answers in a glance!" " Pixar In A Box Teaches Math Through Real Animation Challenges"
"In an age of robots, schools are teaching our children to be redundant "
Can't wait for the next f2f. @carlaarena @alicebarr Can't wait for the next f2f. Carla Arena on Twitter: "We met face2face 10 yrs ago. Now @cheryloakes50 & @alicebarr in Brazil 4 #edtech #elt conference #amplifica2017 #amplificainternacional ❤ https://t.co/jSp7ZppZOA"
I am thrilled to announce a new Graduate level course from the Professional Development Center at the University of Southern Maine for the summer of 2017. Teachers will explore the use of online tools that support student learning, collaboration, and communication that extends beyond classroom walls. They will also become knowledgeable about curricular best practices and skills as they fit into the K-12 classroom. 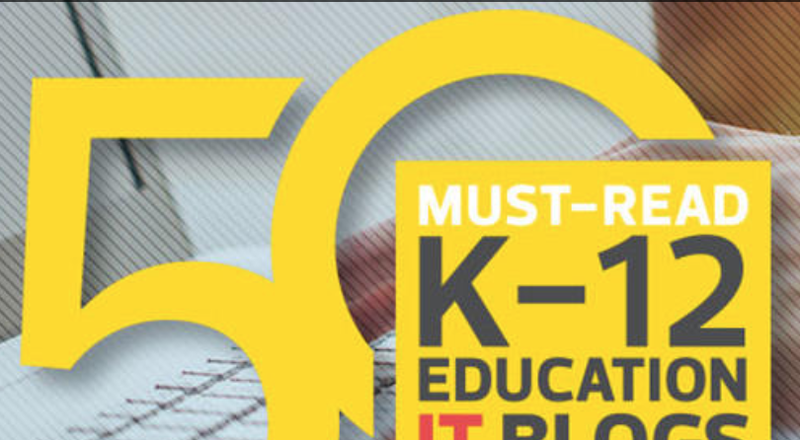 Emphasis is given to cloud computing and collaborative technologies for a digital age school. GSuite for Education as well as digital based learning theories will be explored. 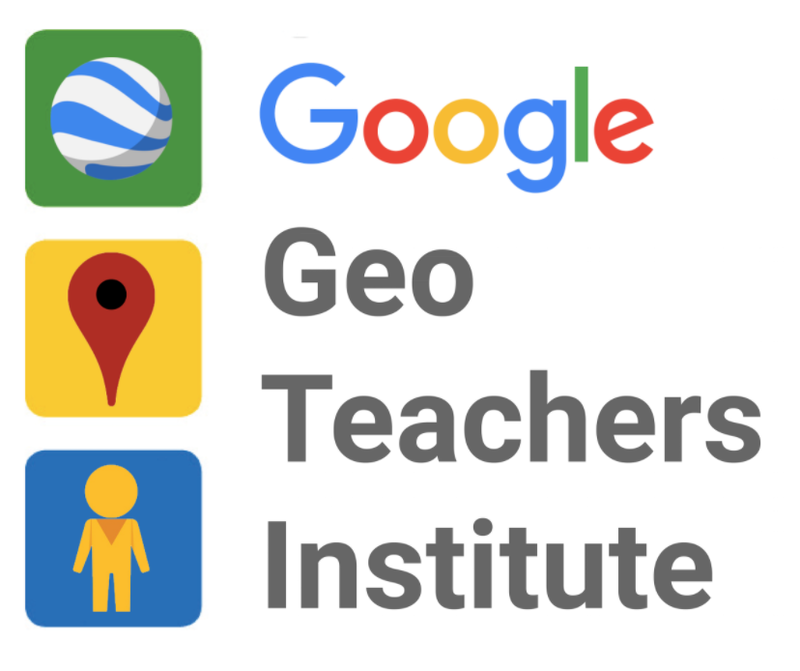 Educators will be exposed to many of the GSuite Applications as well as create a final project and presentation of how they will use the tools in the classroom setting. This class is scheduled to run at the Portland Campus from July 10-14. "5 Great Google Sheets Add-ons for Teachers"
Tim Hebda on Twitter: "@alicebarr, this is a great opportunity & I recommend it. Looking forward to my second summer with #dtfieldguide! #edchatme https://t.co/wdLInfg1Ni"
Nancy Sulla on Twitter: "Scientific Method explains that which exists; Design Process creates that which does not exist. #dtk12chat"
Ellen Deutscher on Twitter: "Another gr8 resource that's #oldschool Written by #RobertMcKim was David Kelley's prof in product designprogram @Stanford in 70s #dtk12chat https://t.co/bMShBEZthA"
Welcome to ! :)Way to bring in the Maine spirit ! @alicebarr Welcome to #dtk12chat! :) Way to bring in the Maine spirit @WickedDecent! Engagement doesn't cover what is going on here! "Insert videos from Google Drive in Google Slides"
A7: I ❤️ the tabs. Such a neat little binder! John R. Sowash on Twitter: "A4 I have an epic blog post coming out tomorrow on a crazy sheet that built that runs all of my events. Six add-ons running! #gafechat https://t.co/4IXe078gEV"
Eric Curts on Twitter: "A3: Anything Ss are learning can be collected in a Sheet "database" to sort, filter, and learn from https://t.co/mBtRX9zAmz #gafechat https://t.co/hTjwbqCPAP"
Eric Curts on Twitter: "Q2: How can Google Sheets be used for student learning in ELA, languages, or social studies? #gafechat https://t.co/xYCwOtdZ68"
John R. Sowash on Twitter: "This is a great resource. I showed my two kids (6 & 8) how to play; they didn't realize they were learning spreadsheets! #gafechat https://t.co/3RrrZpKp0E"
Thanks for being here Alice! @alicebarr Thanks for being here Alice! Ben Collins – Spreadsheet Developer, Data Consultant & Data Analytics Instructor. Let me help you with Google Sheets, Apps Script and Data Studio. Thrilled to learn I've been awarded a grant from ! And what great prizes they were! So much fun. ! @alicebarr @MsRedmanEnglish @jbailey8 And what great prizes they were! So much fun. #IneedthatACTEMshirt! Jennifer Michaelis on Twitter: "Cases and cases of our trademark afternoon goodies -- Douin's Market & Diner Brownie Whoopie Pies for #EdCampWME this afternoon! https://t.co/AW2bGEqW6a"
It's official. is the coolest thing ever. Way to go for taking us all on some awesome ! Kicking off at ! Ready for a riveting day of PD! jonathan r. werner on Twitter: "In/near Maine? Want to truly LOVE your PD? Then you MUST join us at @EdCampME FMI/Register: https://t.co/3OLHE96pBF Sat 3/4/17 at @waynflete https://t.co/OwP4ZbBAIw"
Terri Dawson on Twitter: "#gorhamms Always a great day of PD! @EdCampME @briley8557 https://t.co/NuATqnc5jG"
Mike Watanabe on Twitter: "Kids can now make their own movies on @brainpop! Giant thanks to @TeachingJake for helping solidify the early ideas! https://t.co/cOAtuqHPuQ"
Stephanie Cheney on Twitter: "ME friends, you'd love this!! @audreyoclair @alicebarr @andrewtwallace @marsenault @mmuir @cheryloakes50 Wish I could join you. https://t.co/2e04mlddLW"